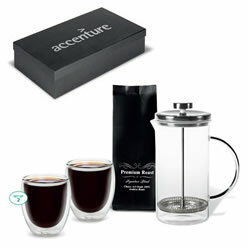 Thank you for your interest in our Alture Coffee Set. Please complete your details on the 'Quick Quote' form and click the Submit Button at the bottom of the page. 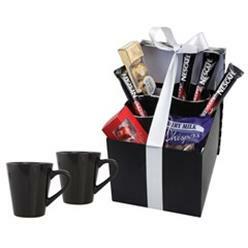 A customer service consultant will contact you about the Alture Coffee Set with a quotation. 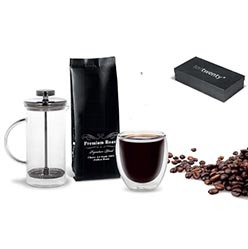 A coffee set is an item that is much sought after. There are very few people who do not like coffee and they would be keen on having a coffee that has their coffee time an amiable experience. 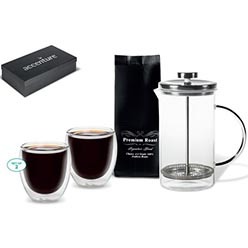 With its coffee mug that has a double walling of borosilicate glass and plunger of stainless steel and Borosilicate glass this set will make your coffee time a great experience.